St. Martin is recognized for his kindness. He was extremely compassionate toward the human and animal sick and the suffering. 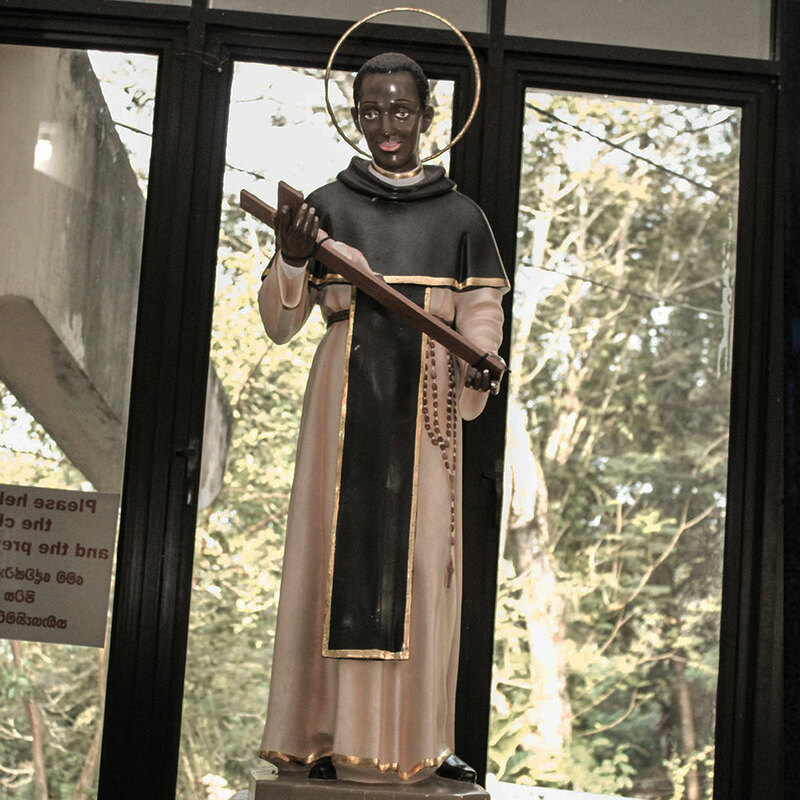 He is the patron saint of social justice, racial harmony, and mixed-race people. 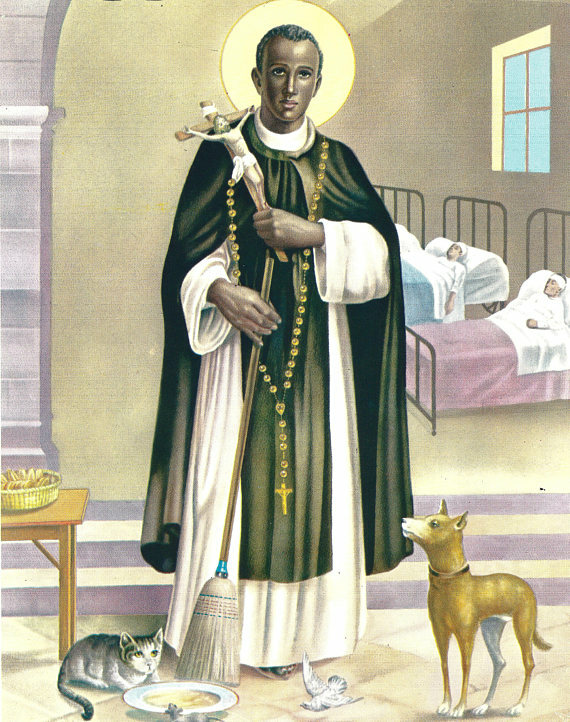 St. Martin de Porres was raised in poverty and suffered a lot due to his mixed race. Martin became a Dominican brother in 1610. He was known for his devotion to the Eucharist and constant prayer, and he refrained from eating meat. St. Martín distributed food and alms to the poor and needy. Many miracles occurred after his death.